October is the month of the Rosary, with October 7th being the Feast of the Most Holy Rosary. One of the things that we do when we pray the Rosary is reflect on all the “major events” in the lives of Jesus and Mary. 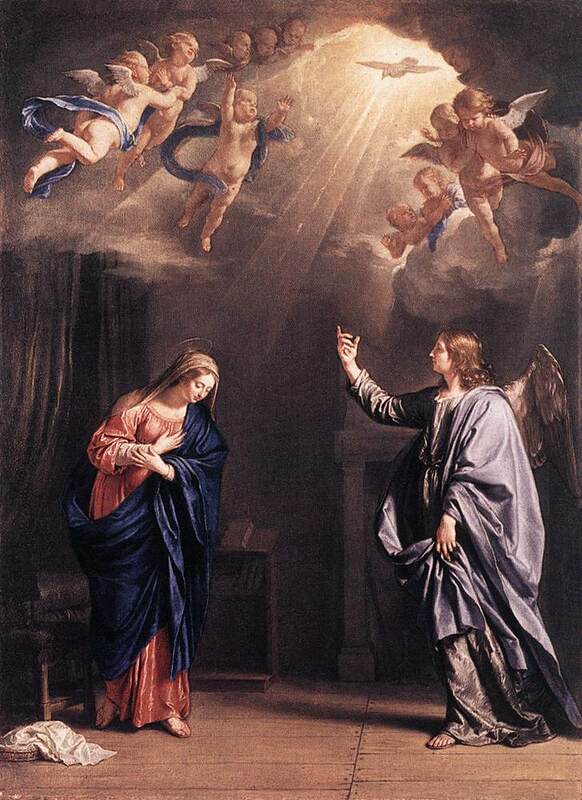 Meditating on how Mary was so completely and constantly receptive to the work and invitations of the Holy Spirit within her can be very helpful in learning how we can better discern and respond to the invitations of the Holy Spirit in our lives. The Rosary is one of the best prayers to pray frequently–not just during times of deeper discernment–but all the time. 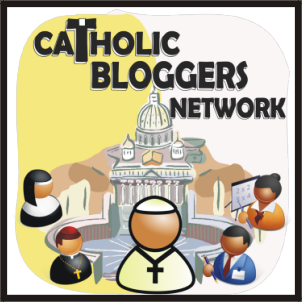 ← Wonderful Resource for Discerners Available Again!